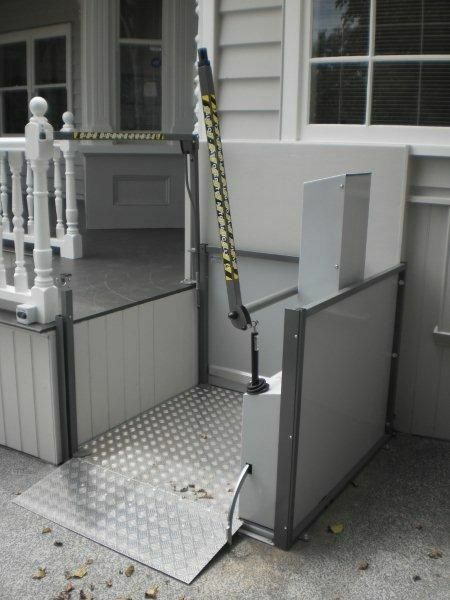 Installing a platform lift can be an excellent way for homeowners and building owners to circumnavigate many issues with a house. 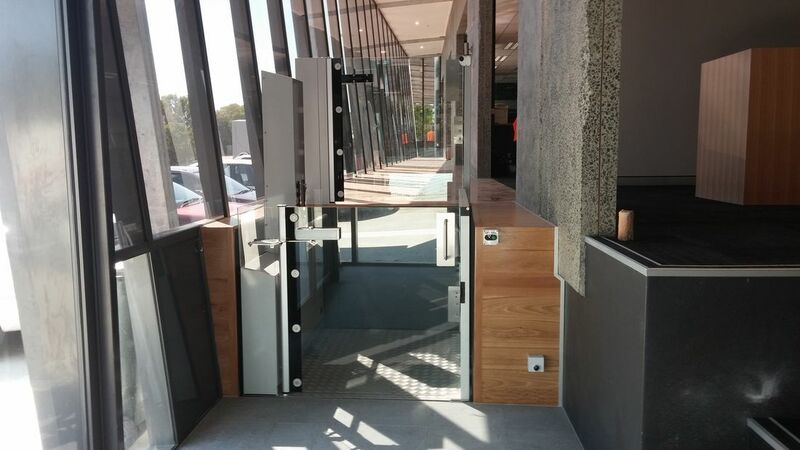 In the event that there needs to be an accessible means for individuals to travel, for instance they might have a disability or are elderly, rather than modifying the building itself, platform lifts offer a simple means to adapt to new guests, customers and residents. 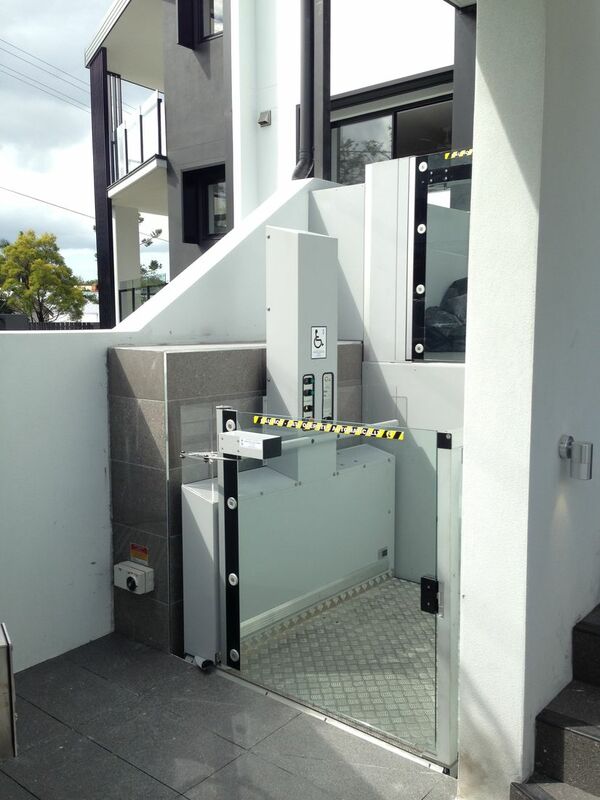 Our platform lifts are ergonomic and easy to maintain with a versatility that makes them ideal for any kind of environment, whether it be domestic or public building. 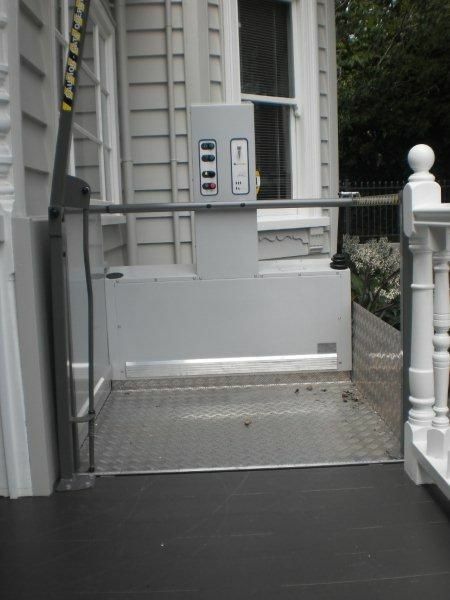 Platform lifts are also relatively easy to install, and are available for prices lower than expected, so little fuss is necessary on your part in terms of preparation. 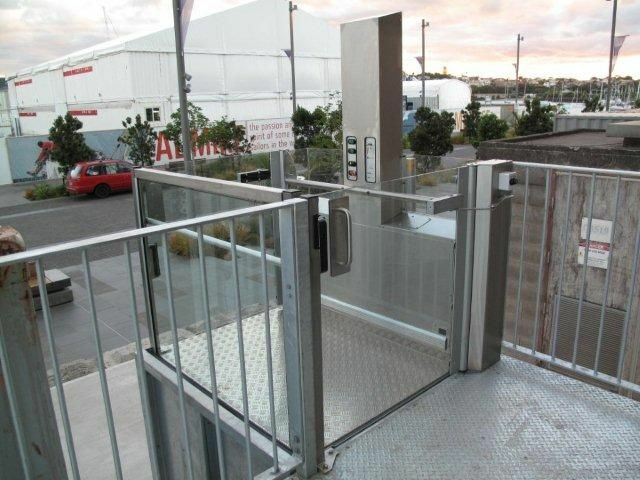 These lifts are suitable for inclined staircases both straight and curved with multiple landings. 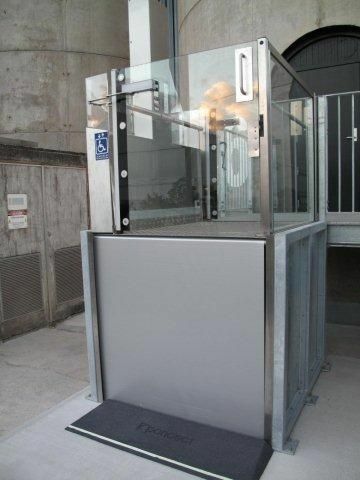 We also offer vertical options for platform style lifts which can be multiple stops with a range of travel distances. 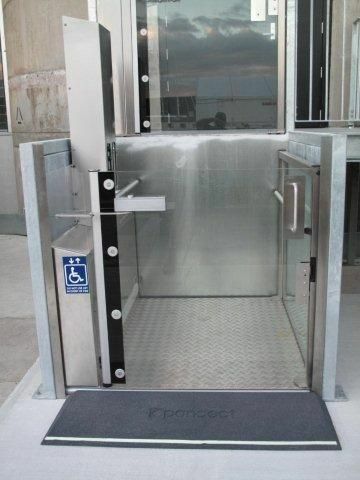 If you would like our experts to provide more information regarding our platform lifts, we’ll be happy to help out. 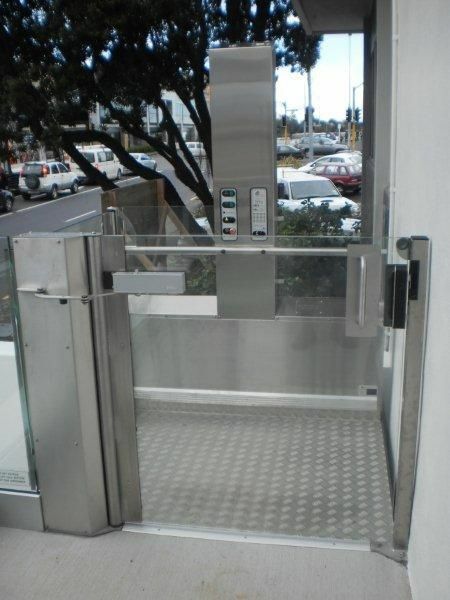 Simply provide relevant information regarding your circumstances, such as whether the lift is for residential or commercial purposes, your desired lift capacity and required travel distance. 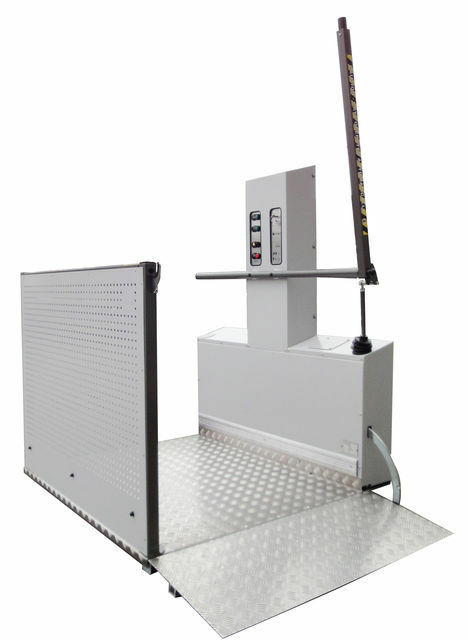 You can get in touch by phoning us on 0403 833 533 or by sending your questions to our email address at info@adelaidelifts.com.au, and we’ll be sure to reply as quickly as possible.